Tawseef Khan is a solicitor and activist specialising in refugee law. 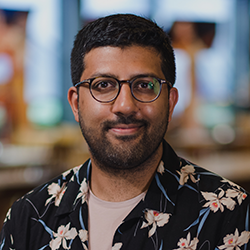 He recently completed a PhD from the University of Liverpool, where his research examined the experiences of lesbian, gay and bisexual refugees in the UK. He adores the writing of Toni Morrison, RuPaul’s Drag Race and electronic music. 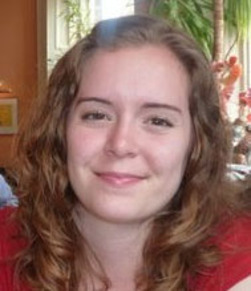 Emily Owens, who writes as EM Killaley, was editor and co-founder of her undergraduate university’s Art & Literary Journal in Atlanta, Georgia. 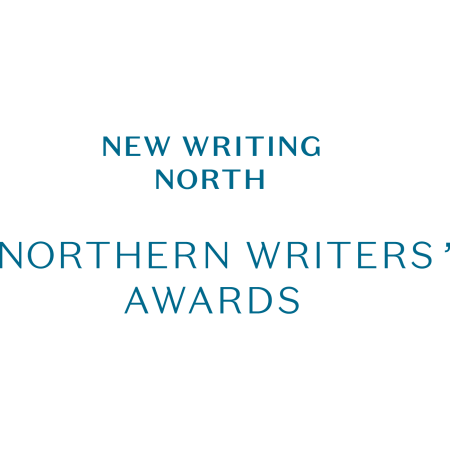 She received a New Fiction Bursary at the Northern Writers’ Awards 2013 for her novel, The Unfamiliar Land. 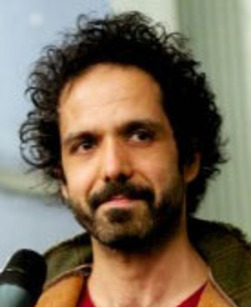 Born in Birmingham, Zaffar Kunial now lives in West Yorkshire. In 2011 he was placed third in the National Poetry Competition. At the Northern Writers’ Awards 2013, he was awarded £5,000 to support him to work on his debut poetry collection. David Keyworth was awarded Salford University’s Write North-West poetry prize in 2012, and has been published in the SHOp, Smiths Knoll, and Orbis. His poetry has been included in a new anthology published by Erbacce Press. He lives in North Lincolnshire. 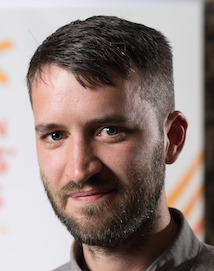 Caleb Klaces's Bottled Air won the Melita Hume Prize for Best First Collection and an Eric Gregory Award. He has written poems, essays and stories for magazines including Poetry and The Threepenny Review. 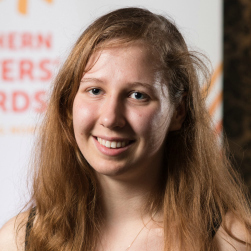 Jowita Krasik is from County Durham and was studying for her A Levels when she was nominated for the Matthew Hale Award. 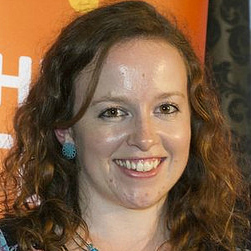 She is a prolific member of New Writing North’s Cuckoo Young Writers programme. With the money from the award Jowita bought a new laptop to aid her writing and spent a wonderful weekend in London seeing West End shows (which she naturally went on to review!). Naomi Kelsey is an English teacher from Newcastle. 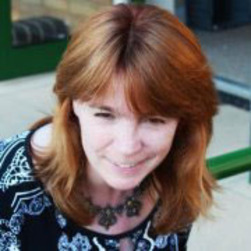 She won a Fiction Award in 2014 to help her develop her historical novel about Arbella Stuart, a woman who was raised to be Queen but never was. She is currently working on a sequence of novels set at the Tudor court. 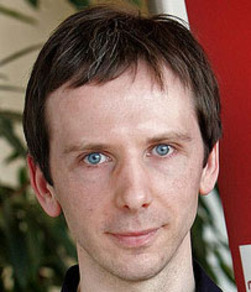 Elliott Kerrigan lives in Cramlington in Northumberland. He studied English and film at the University of Northumbria and then went on to study film and video production at the Surrey Institute of Art and Design, where he wrote and directed a short film which featured Sir Ian McKellen. His award was to support him to develop his first collection of poetry. Following her husband's death in 1989, Pru Kitching ran away to Copenhagen from where, as Secretary General of the International Amateur Theatre Association, she travelled extensively and wrote copiously. Her first poetry pamphlet, All Aboard the Moving Staircase, was published in 2004 by Vane Women Press. Her second, The Kraków Egg, was published by Arrowhead Press in 2008. Kathleen Kenny has published several poetry collections and given readings of her work in various locations, including recently at The West Cork Literary Festival. She is currently engaged with a trilogy of autobiographical novels which explore her Irish/Geordie background. 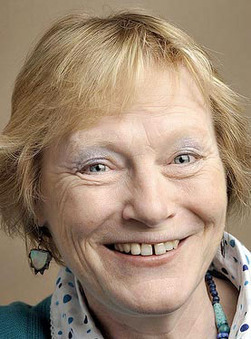 Gibby Keys had her first writing success at the Traverse Theatre, Edinburgh, when a collection of her poetry was performed as part of the Scottish Young Playwright’s Festival. 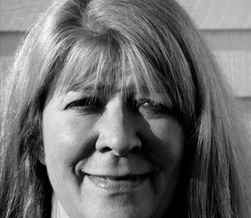 In 2008, Gibby won the Andrea Badenoch Award for fiction for the opening chapter of her novel, The Handfastin’.